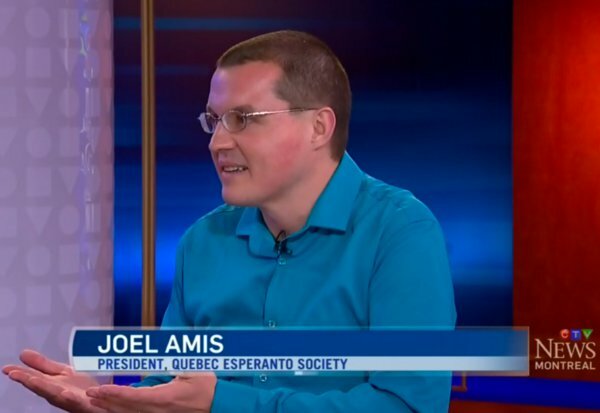 On August 4th, CTV Montreal interviewed Joel Amis about the upcoming World Congress of Esperanto in 2020. In the four-minute broadcast, Joel described plans for the Congress and gave an impressive overview of Esperanto itself. The interview is available online at CTV Montreal.